(PM) Stuttgart - The 16th edition of the Indian Film Festival Stuttgart is now open for submissions. 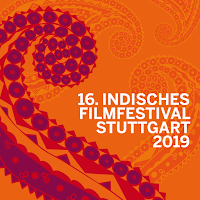 The Indian Film Festival Stuttgart presents feature films, documentaries, children’s and animated films of any length and format completed in 2018/19. The festival will take place July 17th through 21st 2019 in Stuttgart, Germany. There will be jury awards for best feature, documentary and short film and an audience award. The awards are endowed with up to 4.000 Euros. Apart from this, there are also special programmes that are going to be held during the festival. ‘School Day’ will be addressed to pupils from class nine to 13. An educational Indian film dealing with a current topic will be showcased to the students. The ‘Tea Talks’, which have been an integral part of the festival for more than ten years will also continue to take place. 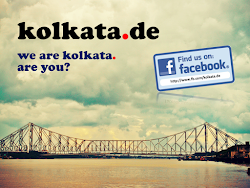 These are special lectures in German wherein experts will provide information about India. The last date of submission is March, 31st, 2019. If you have any queries regarding the festival, please mail them to programm@filmbuerobw.de.